. 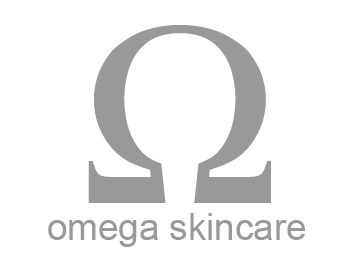 : Omega Skincare :. : Contact Us :. We appreciate that you're interested in contacting us. At this time we are accepting correspondance by email since we want to make sure we reach every person. We will either email or call you back, whichever your preference!